Karon Beach is a special place that offers a pleasant touch of elegant nature and unprecedented infrastructures. 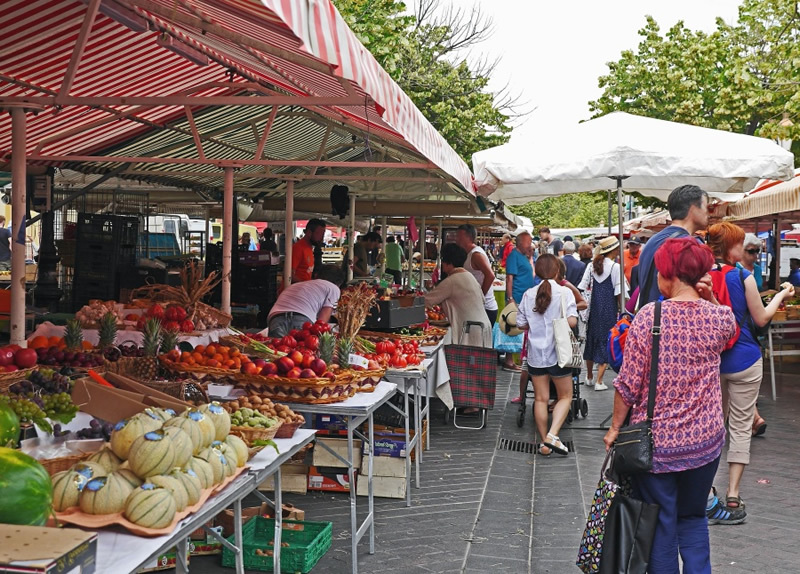 There exists good hotels, restaurant and shops that meet the wants of visitors at this place. An experience there is always like a trip to heaven. Here goes our top 10 convincing list of things to do in Karon Beach! 1. Stay in a top hotel that won't cost you a fortune! One of the major unique things about Karon Beach is the cheap accommodation there. The accommodation is cheaper than you could ever imagine and yet, the hotels serving the purpose are as good as the top hotels in Europe and U.S.A. Many people knows Thailand as a great destination for both budget and luxury travelers, But on Phuket, especially in Karon Beach. You can explore the beautiful places and still have a low-budget accommodation. 2. Enjoy the Beach as much as you can! Karon Beach is no doubt one of the best beaches in Phuket with the uniqueness in its water that is crystal clear and neat. The activities there are as well outstanding and enjoyable. 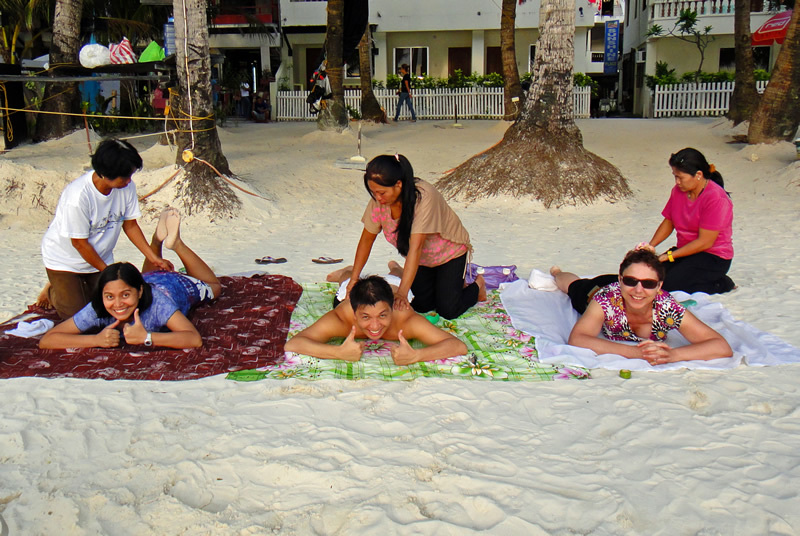 As you arrive at the beach you will find rental chairs and umbrellas, drinks and massage stalls. And they are not as pushy as in Patong Beach, in Karon even the locals are more relaxed. The Beach is surrounded with plenty trees and fine grasses. 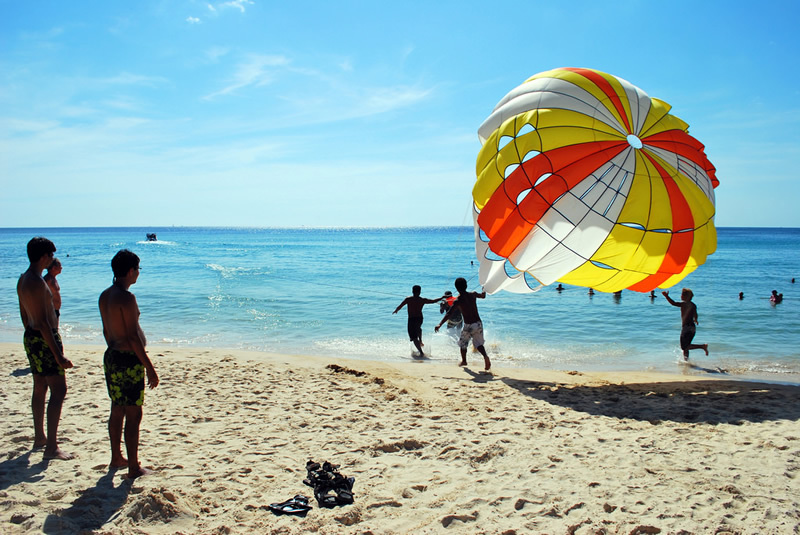 In a bid to have nice moments at the Karon Beach, you can go parasailing, paddle boarding, kayaking, snorkeling or just floating on an inflatable bed on the sea that is calm, with clear water. There are many stalls renting out all the water sports gears you use for fun. You can swim at the south end of the beach close to rocks and if you want to go deep, you can book a diving session in one of the dive shops located in front of the beach. If you visit Thailand, especially Karon Beach without Patronizing a Spa for a good massage, then your visit is incomplete. However, don't go for an ordinary one but ensure you patronize an extraordinary Spar where you can pamper yourself with a heavenly massage. This way, you can will have an exquisite memory you will always remember. With lots of fun and events you can indulge in during your visit to Karon Beach, it is very easy to conclude that Karon is much more than an ordinary beach. Other things you can do there include; visiting the traditional and beautiful Karon Temple, shopping for new clothes and fresh fruits at the Karon night market, watching shows and performances etc. 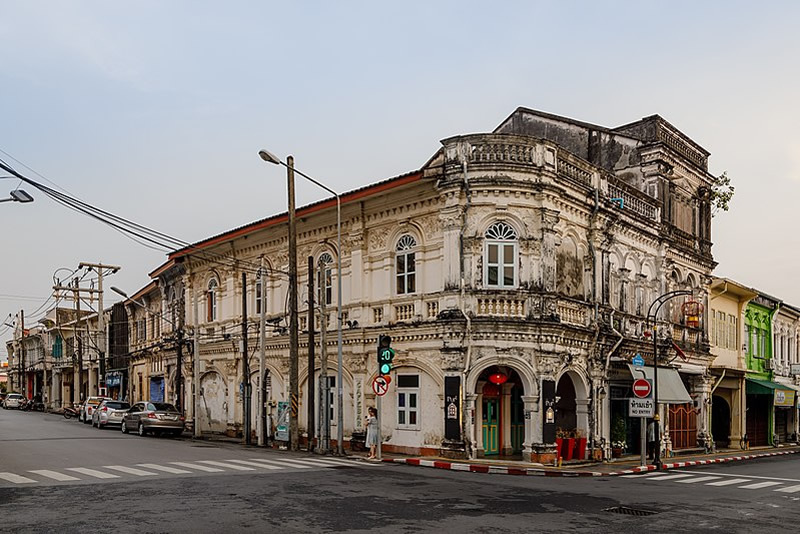 Phuket town is one of the top places to visit on the island, it is very close to Karon Beach and you can just book a day trip with a private transport system to avoid transportation hassle and they can as well take you around to see beautiful places in Phuket Town. If you are planning to visit Karon Beach, prepare yourself to visit other amazing places around the beach as well, in order to have a pleasant and memorable tour. Karon Beach is located on the way to the Big Buddha, a huge statue that you can see from almost every part of the island, and from where you can have a 360 view of Phuket. 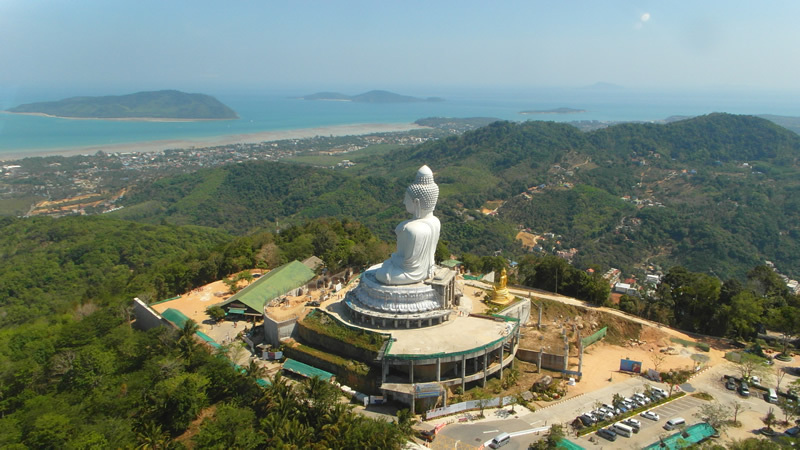 The view from the Big Buddha is stunning and you won't love to miss the sight of the place. Women need to cover their shoulders to get in the temple. When it comes to delicious local foods, this can't be left out in the list of things you can get at the Karon Beach. At Karon Beach there is TAI Restaurant at Novotel Karon Phuket where you can get a Fire & Ice menu that will leave you mouthwatering and you will be impressed by the show. You can go for a dinner there to have a delicious delicacy. Phuket Island is a perfect place to learn Muay Thai; the Thailand's martial art which is linked to the country's religion and culture. There are many gyms around the island offering Muay Thai classes and the good thing about it is that you don't need to leave Karon Beach to attend the class. One of the top things do in Karon Beach is to learn this Muay Thai. The last good thing which may turns out to be the best thing to do at Karon Beach is to take your time to relax by the pool. A hotel with a great pool is everything you need on a summer holiday, especially on a cloudy day. Just put on your sunglass, sit at the pool side to have a nice time to keep good memories of your time at the Karon Beach.